There were a lot of good reviews about this book. I was a bit disappointed. Story flowed OK and it was an easy read. 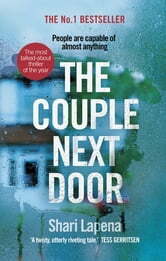 The last few chapters had a few nice twists, but, I had worked out who the perpetrator was near the beginning. So the twists were not as shocking as I hoped. A fascinating novel about trust, desperarion, sorrow and heartache all caused by people we think we know. 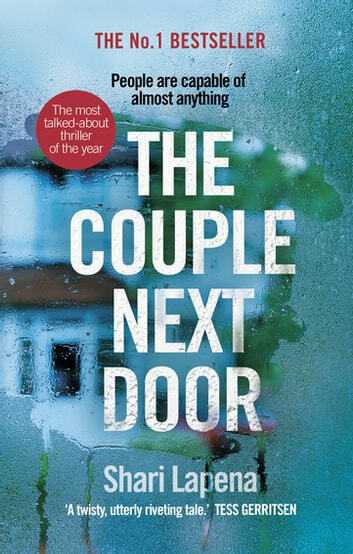 When a couples baby goes missing whilst they are next door at a dinner party the police are at a loss. They suspect everyone except the person who did it and the reasons why. There is a bizarre series of events throughout the book from which the reader is bound to jump to conclusions . Trust me you will not know until the last couple of pages what really happened. Entertaining enough, and a quick read, but poorly written, repetitive, and assumes the reader is a moron who cannot follow the basic plot line.